Amarillo's Dusty and Nikki Green star in "Two for the Road." September will offer viewers no end of enlightenment and thrills, from fascinating new angles on political drama to the return of the brooding hero Ross Poldark. Here are some of the month's biggest highlights. Set your DVRs now! "Live Here" is all-new in September. Our local news magazine returns with all-new episodes airing at 7 p.m. Thursdays in September. 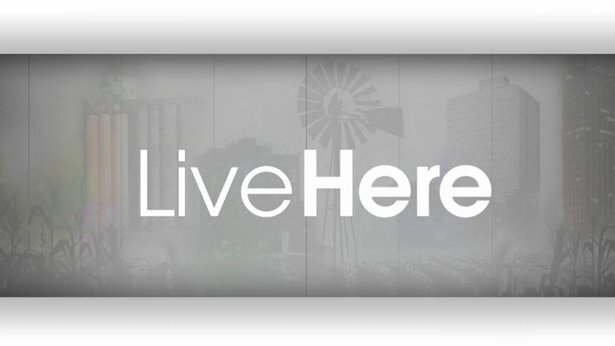 This Thursday, the hour-long We Live Here ... Really takes viewers behind the scenes at Panhandle PBS as we tell the stories of Amarillo and the Texas Panhandle. On Sept. 8, Live Here host and producer Karen Welch moderates a panel of Amarillo residents as they explore local issues related to the Black Lives Matter and Blue Lives Matter movements. Shanna Peeples, the 2015 National Teacher of the Year, is profiled in the Sept. 15 episode as she returns to her regular life in Amarillo. Interim Amarillo Police Chief Ed Drain discusses proposed major changes in the department on Sept. 22, and Amarillo native and world-renowned songwriter J.D. Souther sits down for an interview on the Sept. 29 episode. Marking the 15th anniversary of the 9/11 attacks, this new program, premiereing at 7 p.m. Sept. 6, examines what happened at the Pentagon when a plane slammed into the building. Viewers will get intimate, personal stories of the survivors of the deadliest terrorist attack on American soil. Tour the globe through the eyes of two Texas Panhandle natives when Panhandle PBS brings you Two for the Road beginning Sept. 8. 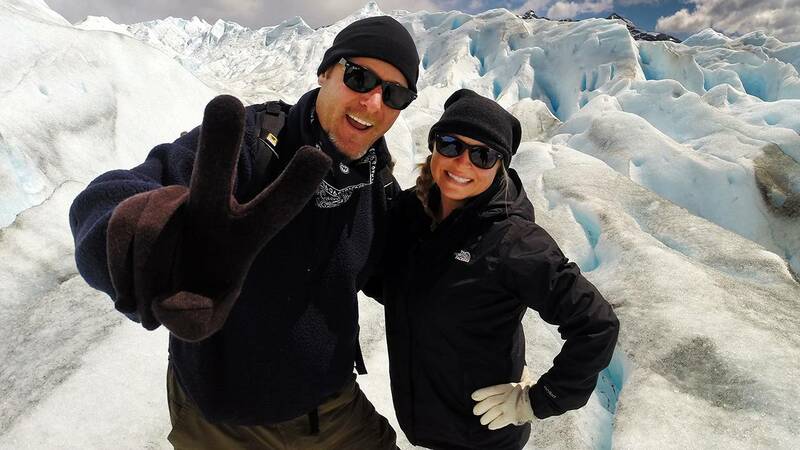 The travelogue is the brainchild of Dusty and Nikki Green, who quit their jobs and sold their house and most of their belongings in 2007 to begin exploring the world together. For nearly a decade, the Greens have circled the planet, sharing their experiences through award-winning travel videos, photos and blogs. Now, they’re coming to Panhandle PBS — and soon, to PBS member stations around the state and, possibly, the country — with Two for the Road. Episodes will air at 8 p.m. Thursdays. Told from the point of view of a young nurse, this new drama — airing at 7 p.m. Sept. 11 — follows the later life of legendary Prime Minister Winston Churchill (Michael Gambon) after he suffers a life-threatening stroke during his second term in office. While long-suffering wife Clemmie (Lindsay Duncan) hopes the stroke will finally put an end to his political career, his friends and foes scheme to see who will replace him. "The Contenders -- 16 for '16"
Point Taken’s Carlos Watson hosts this look at the most compelling and tumultuous presidential campaign in modern history. Sixteen half-hour campaign stories will be woven into this eight-hour-long series, which premieres Spet. 13 and runs right up until Election Day. "Forces of Nature," a co-production with the BBC, premieres Sept. 14. 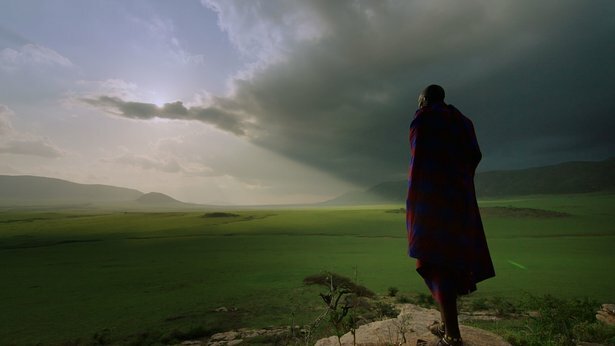 This new series, premiering Sept. 14 and co-produced with the BBC, explores the big questions about our planet — from “Why does the Earth turn?” to “What makes the water blue?” — through the best photography of people, places and phenomena. The series was filmed in more than 20 countries, from a sulphur volcano in Indonesia to the Pororoca tidal bore along the Amazon River in Brazil. Award-winning documentarians will explore creative innovations in the new season of Art21’s Art in the Twenty-First Century. The eighth season premieres with four one-hour broadcasts from 8 to 10 p.m. Sept. 16 and 23. Filmmakers include Deborah Dickson, a three-time Academy Award nominee; Stanley Nelson, a MacArthur Foundation fellow and Peabody Award winner; and Pamela Mason Wagner, an Emmy Award winner. They’ll profile 16 artists in Chicago, Mexico City, Los Angeles and Vancouver. The series provides unparalleled access to the most innovative artists of our time, revealing how artists engage the culture around them and how art allows viewers to see the world in new ways. Golden Globe and Emmy Award-winning actress Claire Danes will join the show as its broadcast host. "Royal Wives at War," premiering Sept. 18, examines the 1936 abdication crisis in Great Britain. 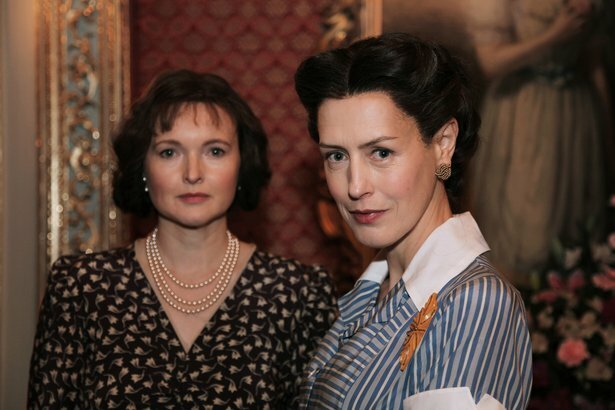 The women at the heart of the 1936 abdication crisis — Elizabeth the Queen Mother and Wallis Simpson — are the focus of this new documentary, premiering Sept. 18. Dramatized monologues set in 1967 find the women looking back on the monarchy-shaking incident, in which King Edward VII gave up his throne for the woman he loved. Defying the Nazis: The Sharps’ War, from Ken Burns and Artemis Joukowsky, will premiere at 8 p.m. Sept. 20 on PBS. The film tells the story of Waitstill and Martha Sharp, a Unitarian minister and his wife from Wellesley, Mass., who left their children behind in the care of their parish and boldly committed to multiple life-threatening missions in Europe. Over two dangerous years, they helped to save hundreds of imperiled political dissidents and Jewish refugees fleeing the Nazi occupation across Europe. Panhandle PBS will partner with the Amarillo Unitarian Universalist Fellowship for a free advance screening of the film at 7 p.m. Sept. 8 at the fellowship, 4901 Cornell Street. Even though India has a population of more than one billion people, the country still is home to a huge range of wildlife. Wildlife expert Liz Bonnin (Big Blue Live), actress Frida Pinto (Slumdog Millionaire) and mountaineer Jon Gupta — all of whom have family ties to India — help explore the country in ways you’ve never seen before in this new limited series premiering Sept. 21. The highly popular series returns Sept. 25 for a second season with Capt. Ross Poldark (Aidan Turner) fighting for his life in a trial that could lead to his execution. Aidan Turner (The Hobbit) stars as the title character, an ex-officer in the British Army who returned to his native Cornwall after the end of the American Revolution — to the surprise of his friends and family, who thought him dead. Season 1 found Poldark threatening the copper mining interests of his uncle and cousin, Charles and Francis Poldark (Warren Clarke and Kyle Soller), and the rival operation owned by villainous George Warleggan (Jack Farthing). Poldark is happily married to Demelza (Eleanor Tomlinson), though they suffered a grave tragedy last season, and he is still drawn to his first love, Elizabeth (Heida Reed). As the new season opens, Poldark is accused of luring a cargo ship to the rocks for plunder and of murder — capital offenses that could find him facing death by hanging. Nine new episodes will air this season, which is part of the 45th anniversary season of Masterpiece.